At "Carpet Cleaning Albany", we take care of dirty and stained carpets and rugs. This is what we do best. We have thousands of satisfied customers who enjoy a beautiful and safe home environment thanks to the work that we do. When we promise, we deliver. Learn more about our services and their quality. 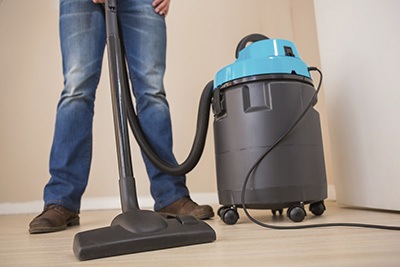 We are a carpet cleaning contractor with long-term traditions and solid reputation. We clean carpets and rugs with the use of techniques which have been proven to work. We use advanced equipment which is kept in perfect conditions so that the risk of error is reduced to the very possible minimum. We use only eco friendly products for cleaning. They are safe for people, pets and the environment too. They are super gentle on the items that we clean as well. We have several main areas of expertise. We clean all sorts of carpets and rugs including delicate Oriental rugs with high value. We take extra care to preserve the strength of the fibers and of the weave. 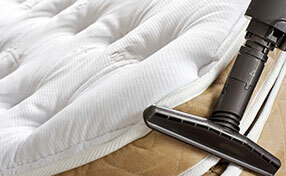 At the same time, we can remove even the most stubborn of stains. 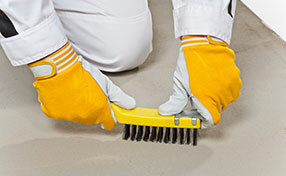 We are among the most renowned tile cleaning professionals in the area. We use techniques for extracting dirt from the deepest pores of the material and from the grout as well while preserving the natural strength and durability of the tile floor. We can clean your upholstered furniture as well. 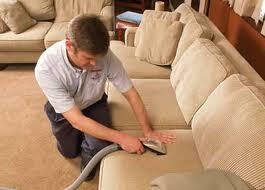 Our sofa cleaning services are speedy and highly efficient. Your sitting furniture will be as plush and cozy as in the beginning. You can readily call Carpet Cleaning Albany in case of a more serious emergency. We have dedicated mold removal and water damage restoration services. We take care of all the hard and unpleasant work so that you do not have to. We produce complete and long-lasting results.